Forget the gym and come train your abs at the English spoken Utrecht Laughs: Open Mic, Comedy Night. 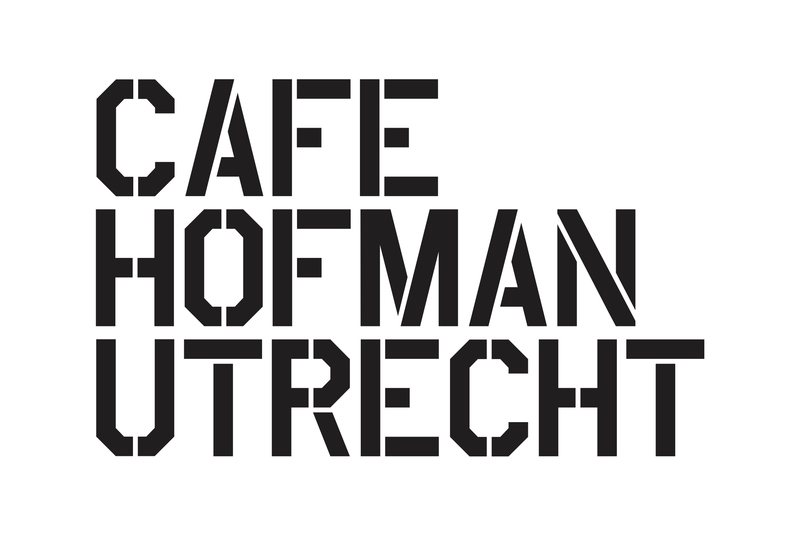 AOT Events will bring with Utrecht Laughs English spoken stand-up comedy at Hofman Café. With only a microphone, jokes and a great audience we will have a great evening together. We have a line-up consisting of established names and new talent. Comedians and a MC who will try-out new material on this wonderfull evening. AOT Events books all the comedians and organizes many comedy events in The Netherlands and abroad. Every 3rd wednesday of the month we will bring you all the laughter you'll need. Prefer a diner before the show? Want to make sure you'll have a seat during the Comedy Night? Choose the combiticket with: diner reservation* + tickets for Utrecht Laughs!